Great service makes a great vacation. At Now Resorts & Spas, as well as our sister resorts, it’s a rule we live by. 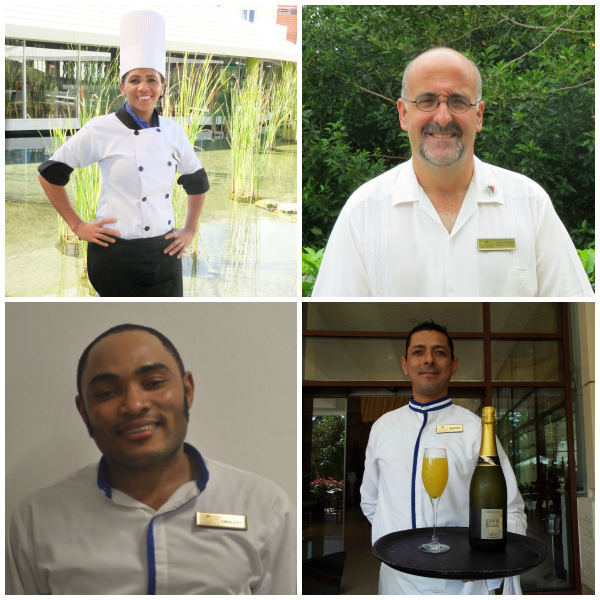 Our staff is skilled at balancing being helpful with being friendly and doing it all with a smile. This entry was posted in Now Resorts & Spas and tagged Exceptional Service Award, Now Resorts & Spas, TripAdvisor. Bookmark the permalink.